Freewaves programs have been made possible through the generous support of the following foundations and municipal entities. Many of these have funded Freewaves consistently for the past two decades. Past Freewaves sponsors and partners have included KPFK, The Onion, KXLU, LA Alternative Press, Los Angeles Downtown News, ProductionHub.com, Side Street Projects, L.A. Eyeworks, UCLA Design/Media Arts, UCSB MAT/Art Departments, Green Galactic, Lithographix, indieWIRE, Wacko, The Abner Channel, Emporia Arts District, Final Draft and 7+Fig. 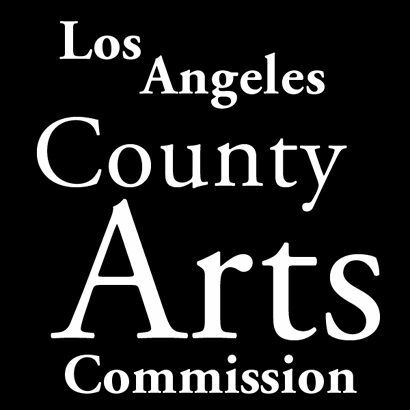 Festival supporters have included UCLA Center for Research in Engineering, Media and Performance (REMAP), USC Institute for Multimedia Literacy, Hollywood Arts Council, Hollywood Chamber of Commerce, Community Redevelopment Agency (CRA), Central Hollywood Neighborhood Council, Councilman Garcetti’s office, Councilman LaBonge’s office and the Goethe Institute.